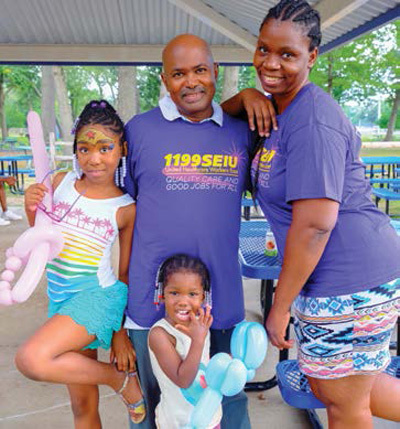 The 1199SEIU Maryland/DC Division represents over 10,000 members who work in major academic medical centers and other hospitals and dozens of long-term care facilities in Baltimore, Washington, DC, and throughout the state of Maryland. 1199SEIU is a leader on social justice issues in Maryland and the District, moving successful campaigns to raise the minimum wage, create marriage equality and expand rights for our newest Americans. 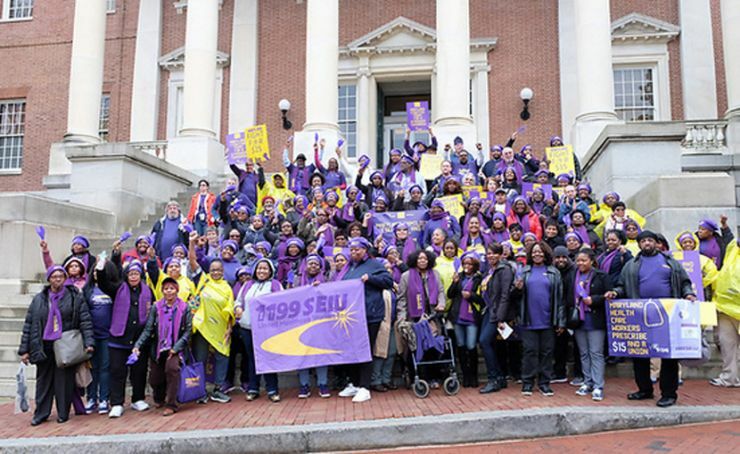 Formed in 2005 out of the merger of the former SEIU locals 1199E-DC and 1998 with 1199SEIU, the MD/DC division is a political powerhouse, mobilizing members to support and win electoral and issue campaigns. 1199SEIU workers led an historic strike at Baltimore’s world-renowned Johns Hopkins Hospital in 2014 that set a new benchmark for labor agreements in the healthcare industry. We need more comprehensive health care for district residents east of the river - and the east end hospital equity act does not deliver. New Hospital in Washington, D.C. Part of a Shady Deal!